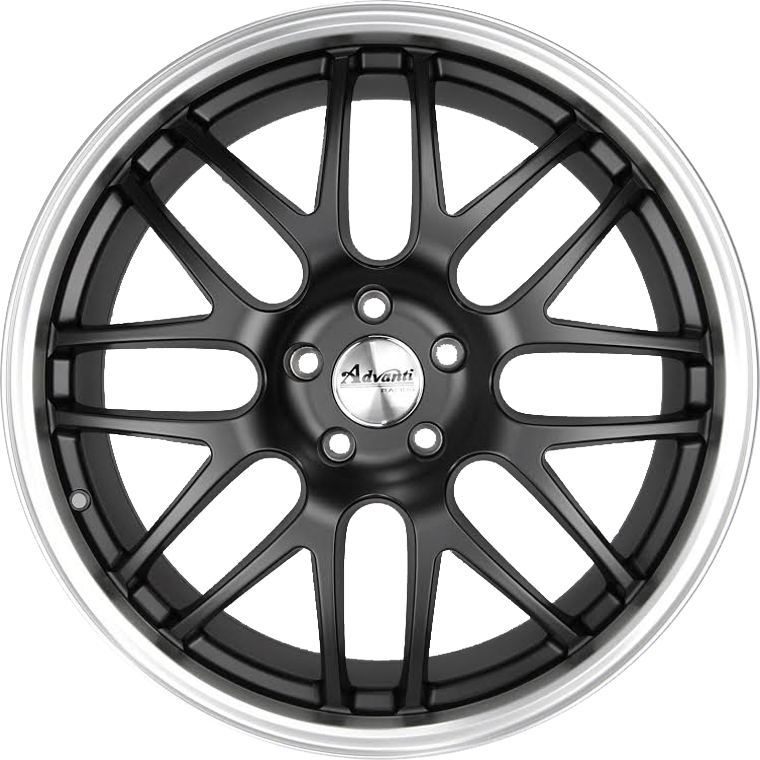 Advanti Injection is a classic open spoke European design with Matt Black centre and a Polished Lip. Advanti Injection is a classic open spoke European design with Matt Black centre and a Polished Lip. Suitable for Holden Commodore, Cruze, Ford Falcon and most Japanese and Korean vehicles.